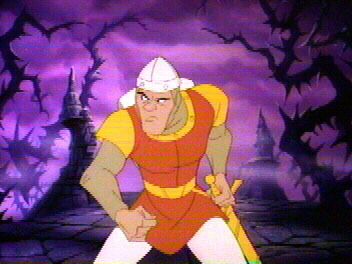 Dragon’s Lair was a popular videogame that could be found in arcades all over the country in the 1980’s, and now we could be getting a film adaptation. Cinema Blend reports that Don Bluth alongside Gary Goldman launched a kickstarter to raise some funds to get the project off the ground. The current asking price on kickstarter is $550,000 but it step one of a two-step process. The first step’s goal is to raise funds so a 10 minute teaser can be produced. According to Tech Crunch, if you donate $125 you will get a Blu-Ray copy of the film and for $75 you will get a secure link to download it online. For $2,500 you can get your own image added to the film. Bluth and Goldman have added multiple other opportunities for fans to contribute to the project. Fans are starting to take advantage as the Kickstarter has already raised over $58,000 with 29 days left until the Kickstarter ends.